Started career in the Tamil film industry, actress Anumol entered Malayalam film industry through P Balachandran’s ‘Ivan Megharoopan’ in 2012. The young actor, who was initially a part of Malayalam Movie Actors Association (AMMA), later annulled her membership and opted for an independent path in the industry. Anumol revealed why she parted ways with the largest artists’ guild of Malayalam cinema. “There was only one actors’ association in Malayalam cinema back when I entered the industry. I naturally took a membership in the association and continued to be an active member in it. But very soon, I started getting orders from different corners, regarding which all directors, actors and technicians I am supposed to work with and who all are the ones to avoid. I felt frustrated with the undemocratic mandates the association cast on its members,” Anumol said. 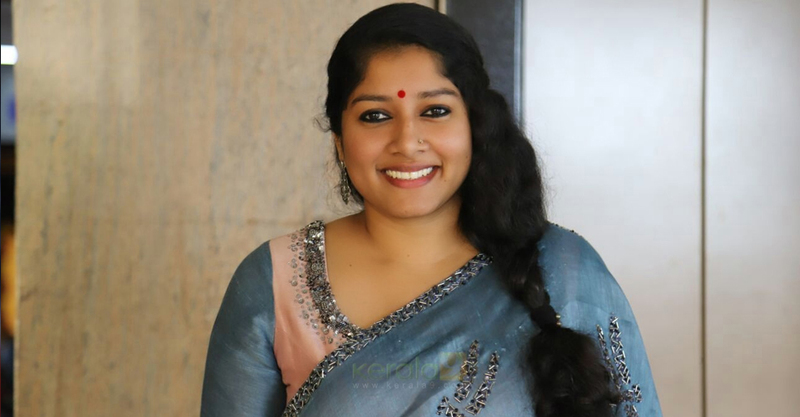 Revealing that there are deliberate attempts within the association to promote and demote certain directors, superstars and actors, Anumol said that she experiences immense freedom after she parted with AMMA. “I am an independent actor at present. I am neither a part of AMMA nor of the WCC. I choose my characters and scripts based on my own preferences and ideology. What is the point in being an artist if denied of the subtle freedom it demands!” She wondered. She added that she wants to work in an industry where she forgets about her own gender, caste, class and social status.